The smartwatches and other wearables have become an increasingly competitive space as all the tech-giants have come out with their own version of smartwatches and wearables. 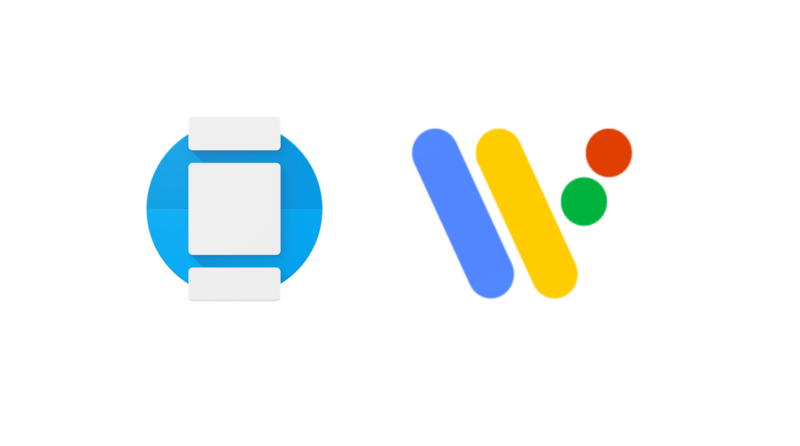 The Wear OS from Google is the operating system that functions in the smartwatches manufactured by Google and also in the other wearables.Recently, the Wear OS got updated and currently, it is dubbed as the “H” update for the Wear OS 2.2 version. Today, we will talk about the changes made in the latest Wear OS update by Google. This update extends the battery life by turning on the Battery Saver for displaying the time once the battery falls below 10%. Your watch will go into deep sleep after 30 minutes of inactivity for conserving the battery life. You can easily resume for all the apps where you left off on your watch. The power off of the watch is now done in two easy steps. For turning the watch off, just simply hold the power button until the power off screen is seen and then go for the ‘restart’ or ‘power off’ buttons. 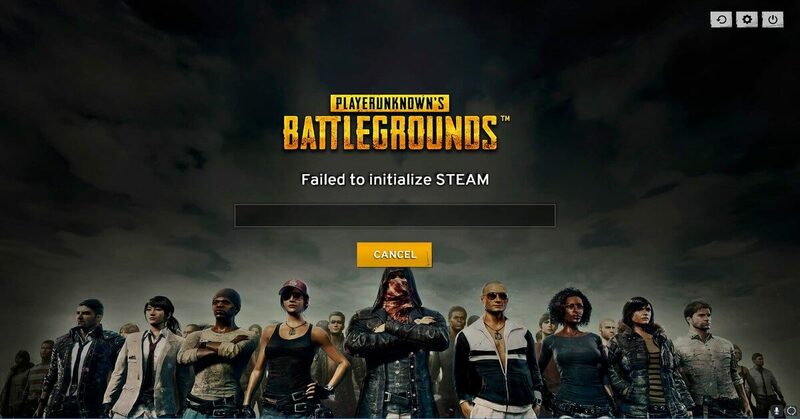 Why this update is named the ‘H’ update? Currently, the reason for naming the Wear OS update as the ‘H’ update is not known. 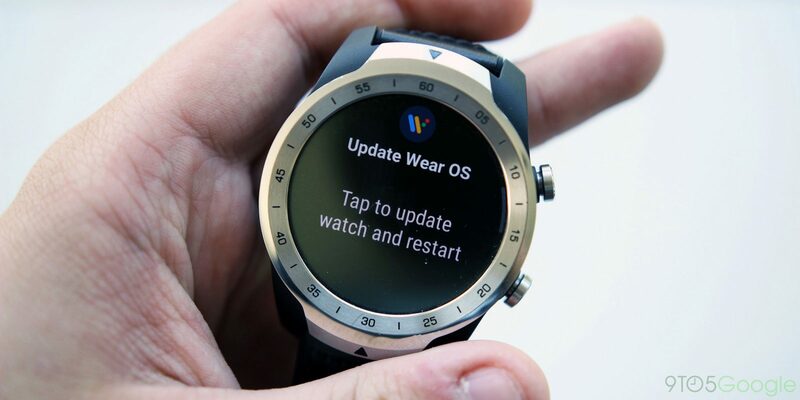 Google has never earlier used the alphabets in naming the updates of Wear OS, it is actually doing it for the first time. It has not released the reason for naming it so neither it has released the name for which ‘H’ stands. This “H” update has brought the long-awaited Android Pie platform update in the smartwatches and other wearables. Isn’t it exciting? 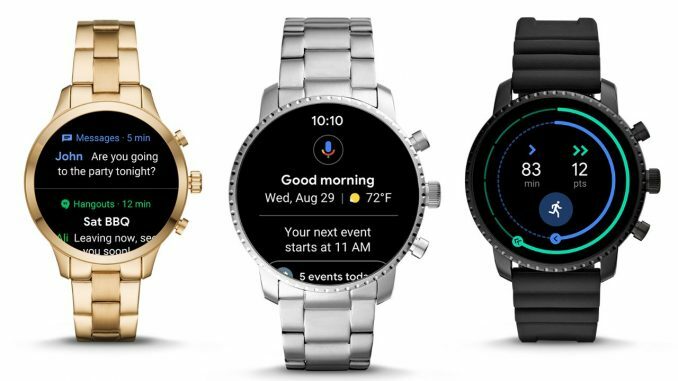 Now, smart suggestions will also be available on Wear OS through the Google Assistant. Google Assistant will not only show the current weather outside when you ask it about the weather but will give you the forecast for several days ahead and suggest some good follow-up queries for you. It will show you the full train schedule and not only the time when the next train is coming when you ask the Google Assistant for it. This makes the Google assistant very much useful on the wearable platform. We guess this new update will be very much useful to get the tasks easily done on the smartwatches and other wearables and will be fun using it.